I wish I were thin. For as much as everything inside me rejects the pressure of magazines and celebrities, deep inside I want to look like them. 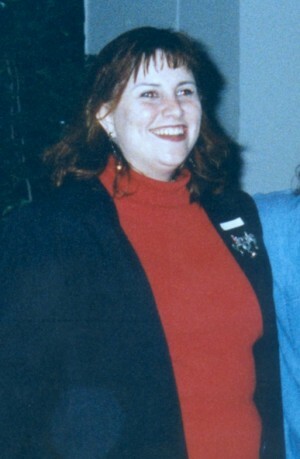 When this photo was taken, I was at my heaviest. 182. And seeing it made me very sad. So, I went to the bookstore to buy a calorie counter, but found a book by Marilu Henner instead. It changed my life. So much so that within a year, I looked like this. The thing is that I so radically improved the quality of my food that my body stopped being hungry. Since then I've maintained the principles I learned from Marilu with the exception of the total elimination of refined flours and sugars. And that one single factor has been the source of a slow and steady creeping of the scale over the past 12 years. Earlier this week, I got another photo-shock. 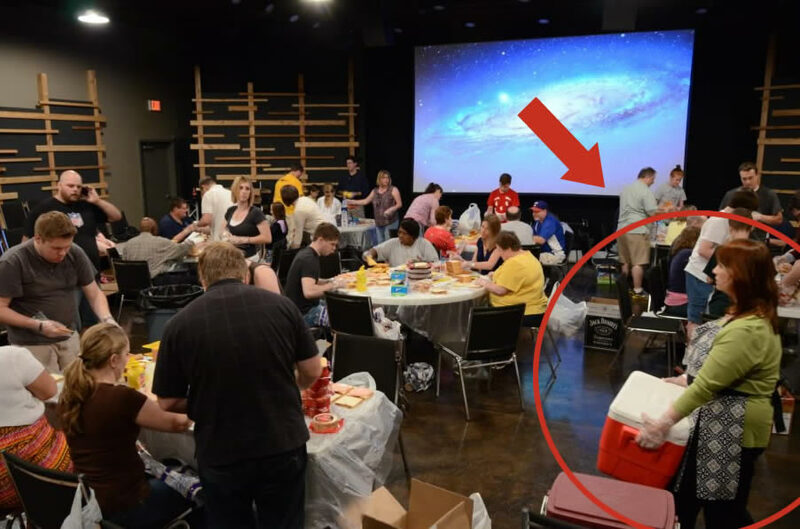 Our church made sandwiches for the homeless and posted pictures on Facebook to celebrate everyone who took part. At first, I didn't even recognize myself. While I no longer weigh 182, I am at 164 and that is simply too much for me to carry on a 5'3" frame. I feel it in yoga class. I feel it when I go shopping for clothes. (I feel it when a Victoria's Secret commercial comes on television...sigh). Right after I saw the picture and was wondering what to do, I got a call from a friend (a healthy friend, not one who spends her whole life consumed with her waist size). As our conversation went along, my friend mentioned she has lost 50 lbs. fairly effortlessly doing low carb. When most people think low carb, they tend to consider Atkins (all meat, all the time, yeah buddy) but it is actually possible for vegans to eat low carb as well. (Yes to avocados and cucumbers. No to sweet potatoes and pears.) And so, once again I find I'm regimenting my eating. Maximizing the number of raw vegetables, eliminating sugar/white flour and severely restricting fruits and other grains. (Garbanzos...I will miss you the most.) While it may seem hard to eat that way, it actually isn't. The hard part is the tracking and counting. Luckily Livestrong has an app for that. So, for the time being, I'm keeping the Livestrong widget on my blog. A subtle (or maybe not so) reminder that I have to set my intention on a daily basis. I'll let you know how it goes. Looking for an update? See the "after shot" from July. 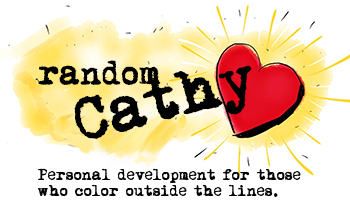 You know I feel you on this, Cathy. Seriously wishing you the best in this and in all you do. The 'in all you do' part is sincere as the first - be diligent and have grace with yourself. Lights bright as you are always up to something.